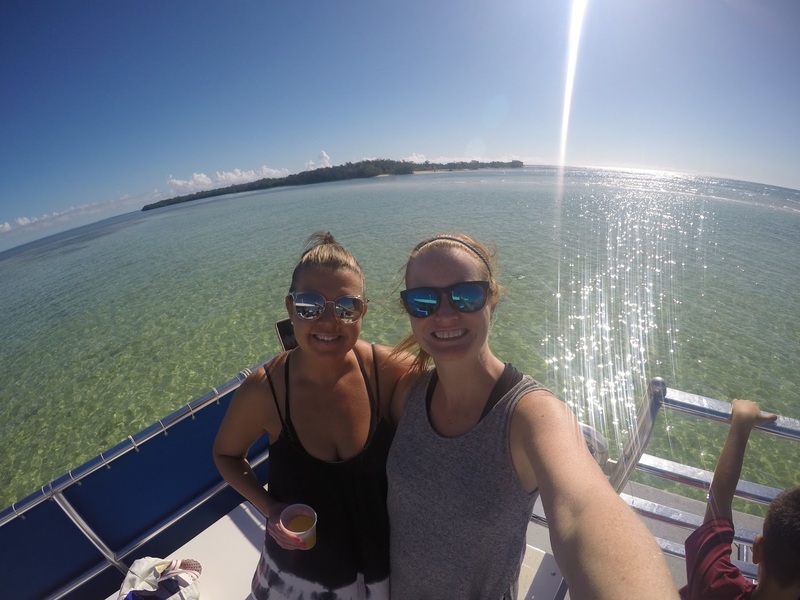 While in Key West for our girls trip, my best friend Keri and I had the opportunity to take a Island Adventure Eco Tour and enjoy a laid back day in Key West's backcountry. 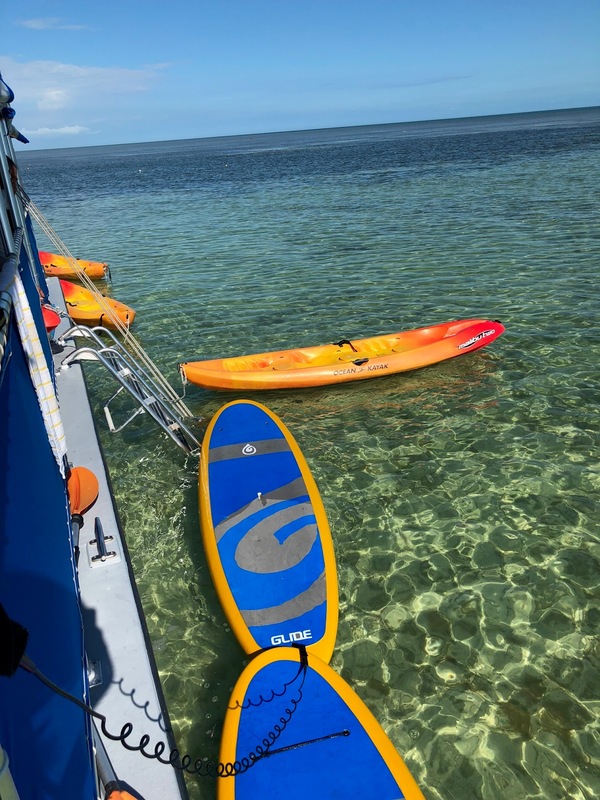 The Island Adventure by Fury Cat included an Eco Tour, Snorkeling, Kayaking and Paddleboarding. We had a pretty packed schedule during our trip but we wanted to do something different. This tour was the first thing we did on the trip and we truly enjoyed it. The 4.5 hour Island Adventure trip happens twice daily, 9:30 & 3:30. We booked the 9:30 knowing we would be able to have the second half of the day to do whatever we wanted. Once we boarded the boat, we found ourselves with fresh fruit, pastries, coffee, soda and water. We were also informed that after the snorkeling portion of the trip, beer and champagne would be provided! This was very excited news to us as this wasn't listed online when we booked the trip. The snorkeling was the first stop of our adventure. Keri and I chose not to partake in this, as the water was very cold still and being Florida locals. Those who snorkeled saw tons of marine life. The Captain told us frequent sightings are spiny sea urchins, tropical fish, conch shells, sea sponges, stingrays, Goliath grouper and event sea turtles and dolphins! Keri and I were the only ones on the boat who chose not to snorkel and the champagne started flowing once we said we weren't going swimming. On this beautiful Thursday afternoon when all our friends and family were working, we were enjoying a mimosa, on a boat, in the middle of the beautiful blue waters of Key West. Life is Good. We were then brought to a sandbar and the Mangroves. We got on kayaks and went over to the Mangroves, learning some facts about the Eco system. I forgot to mention, they brought along more champagne and OJ for us! Two happy girls right here. After our Eco Tour, we went over and hung out on the sandbar. It was surreal being the only people out here. I finally got to use my new GoPro that my husband got me for Christmas. I'm still learning but captured some incredible shots. I can't wait to use this in Thailand next month! We also had the option to paddleboard at this time but we decided to head back to the boat and have lunch. Lunch had a lot of options including fried chicken, salad, build your own sandwich bar, fresh fruit and more. More as in more mimosas! It was then time to head back to the mainland. Keri and I have been to Key West a few times and over our journey's, we found White Tarpon which is located at the Marina Fury Cat picked us up at. 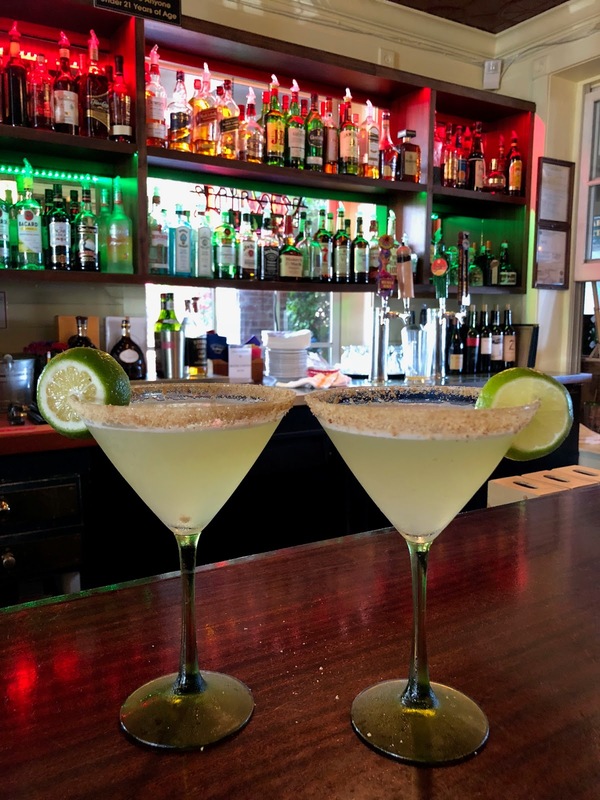 We hightailed it over to White Tarpon for Happy Hour and indulged in $1 oysters and Key Lime Pie Martinis! 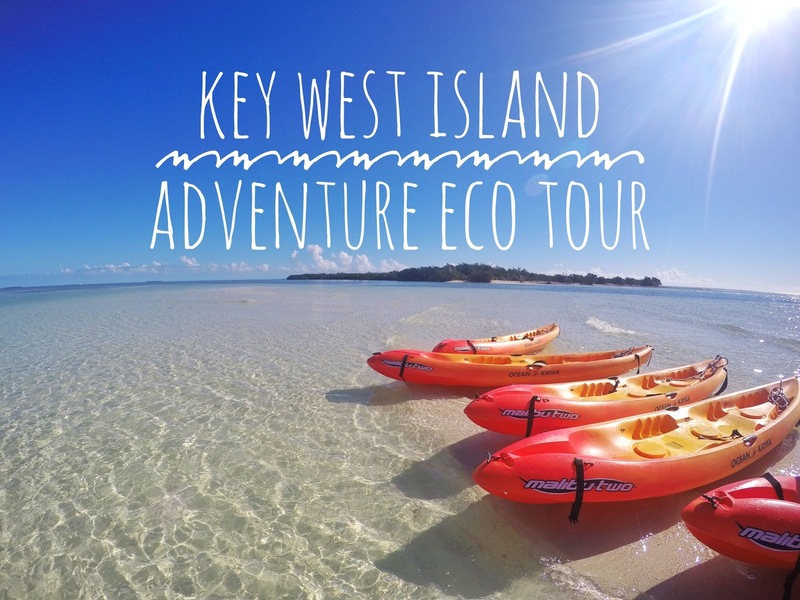 I would strongly suggest th3 Key West Island Adventure Eco Tour to anyone visiting Key West. It is a fun, unique and relaxing adventure that will show you a different side of the island! I received complimentary sailings through The Florida Keys. As Always, all opinions are my own.